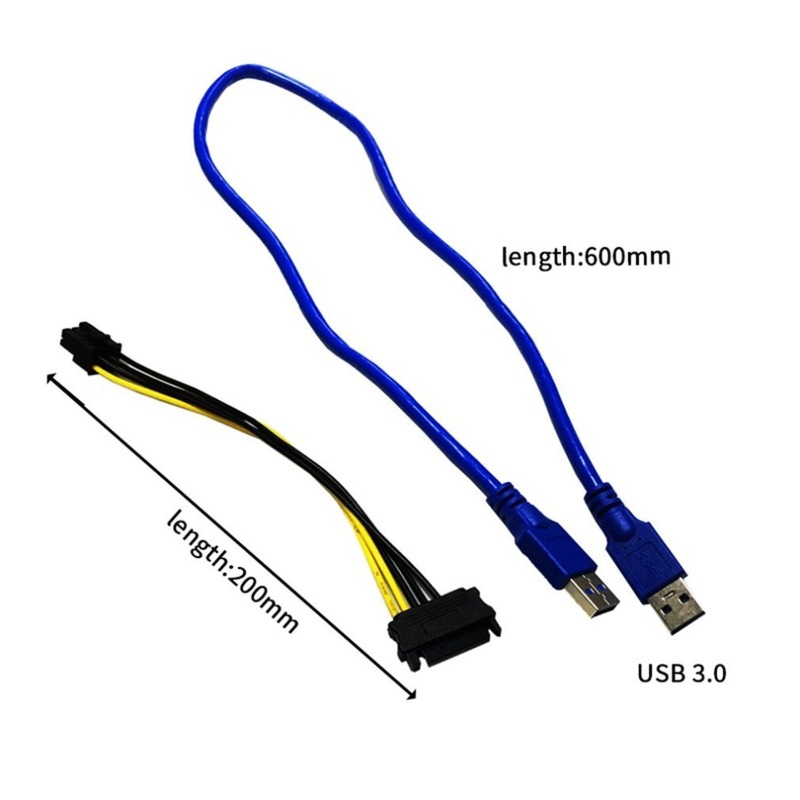 Use a 60cm USB 3.0 cable to extend the cable, high quality and ultra-fast. 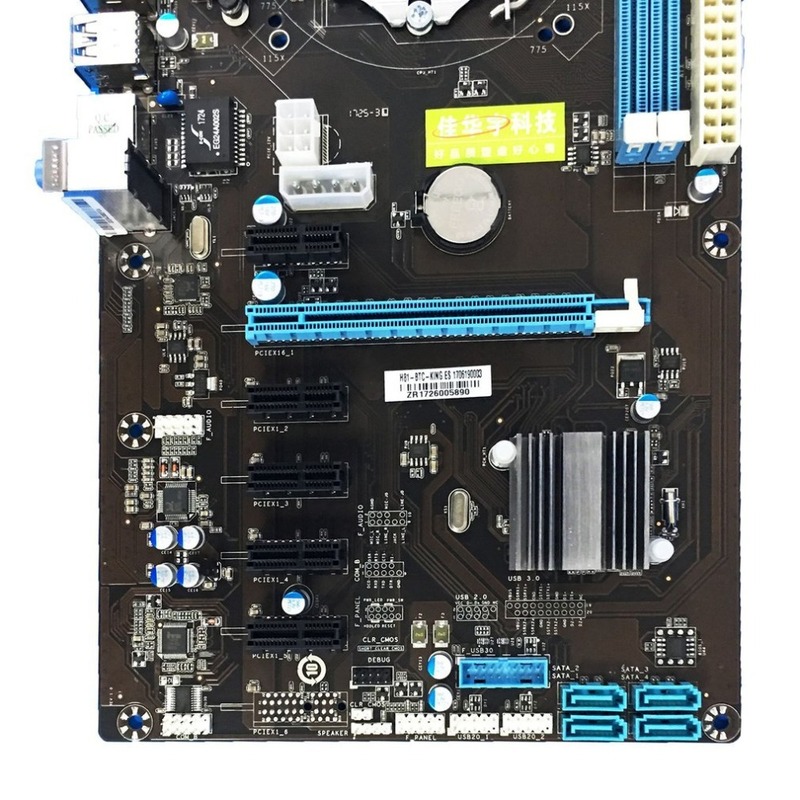 New solid capacitors, the graphics card power supply more stable and safe. 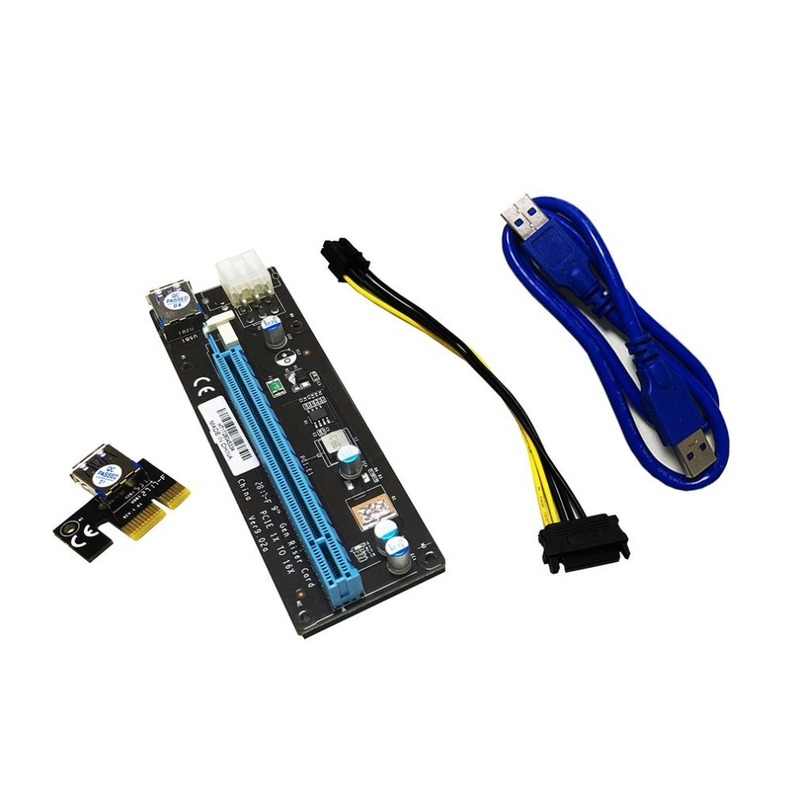 SATA 15pin to 6pin power cable, more powerful, and reduce the burden on the motherboard. 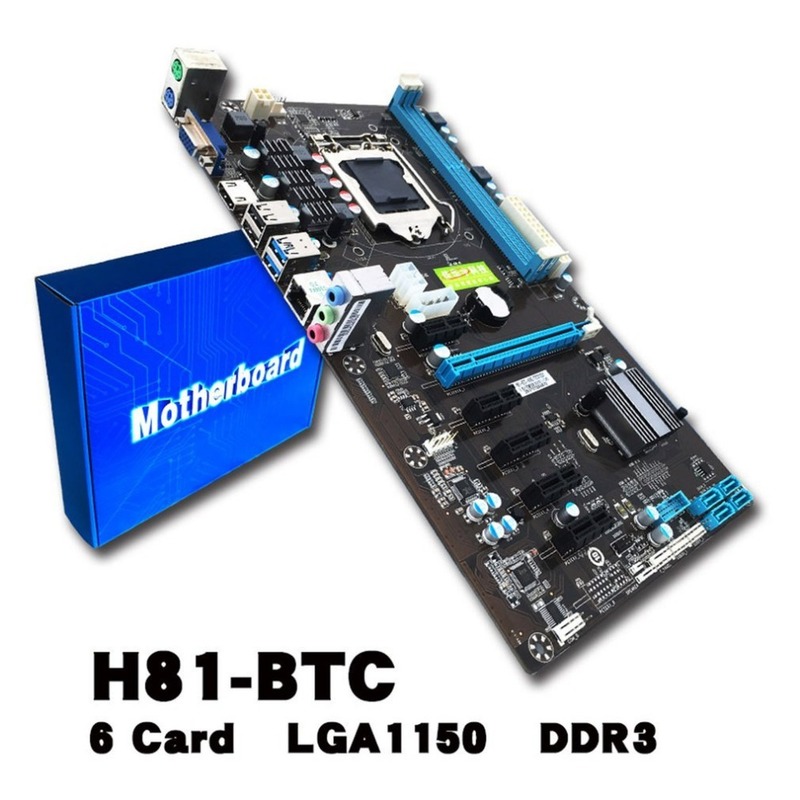 Maximize your mining connectivity and speed with 16x PCIe Slots, up to 16GB DDR3. 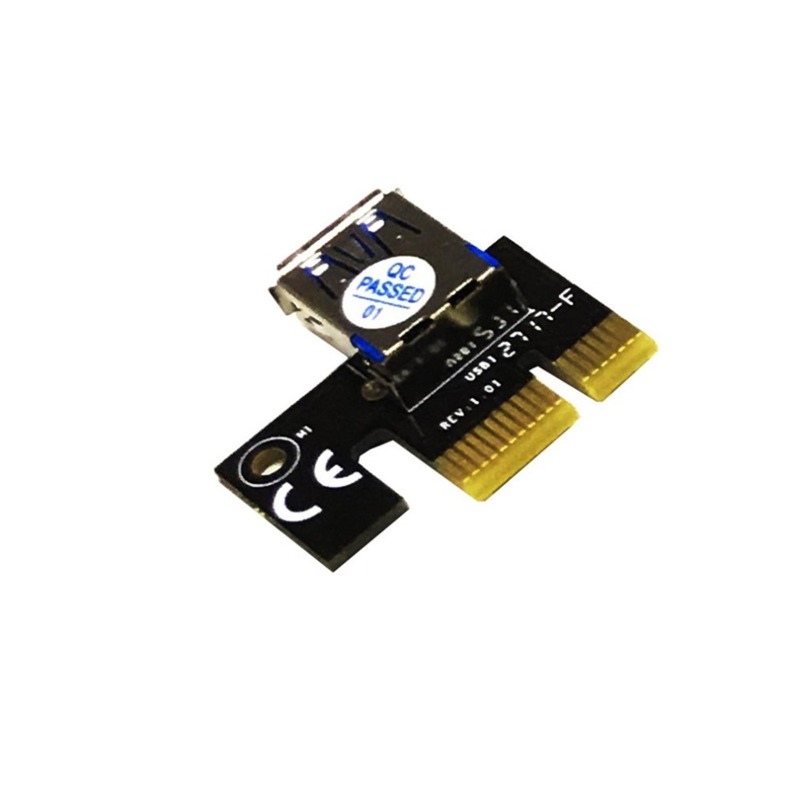 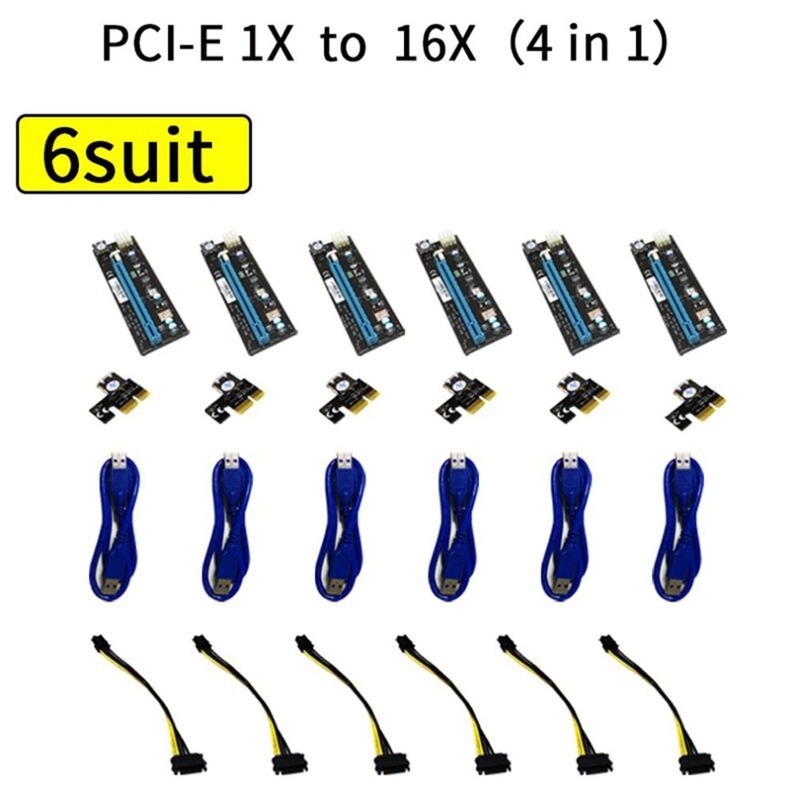 Supports high speed PCI-E 1x, 4x, 8x, 16x card. 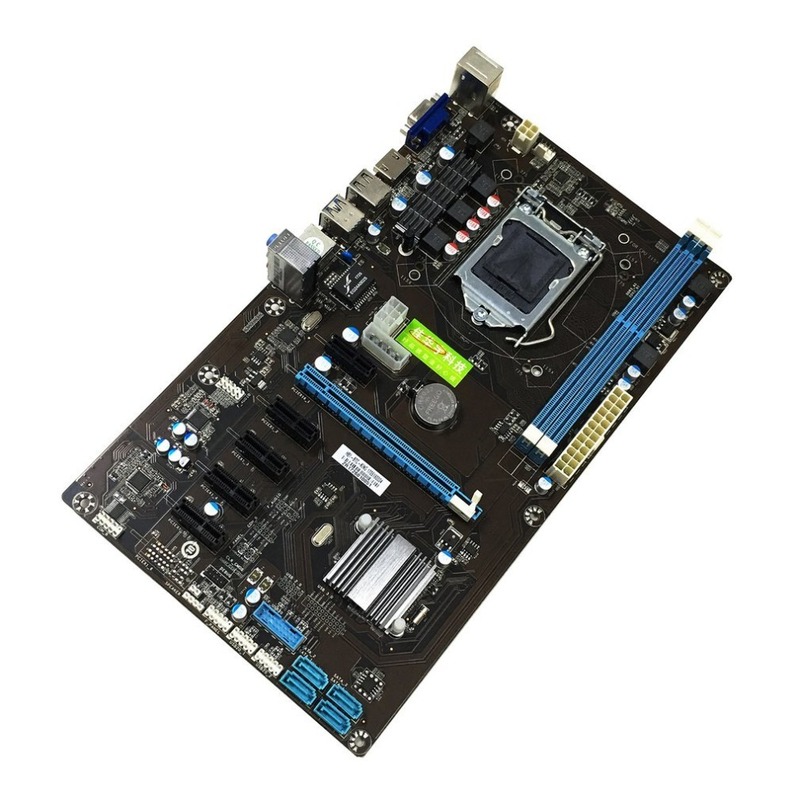 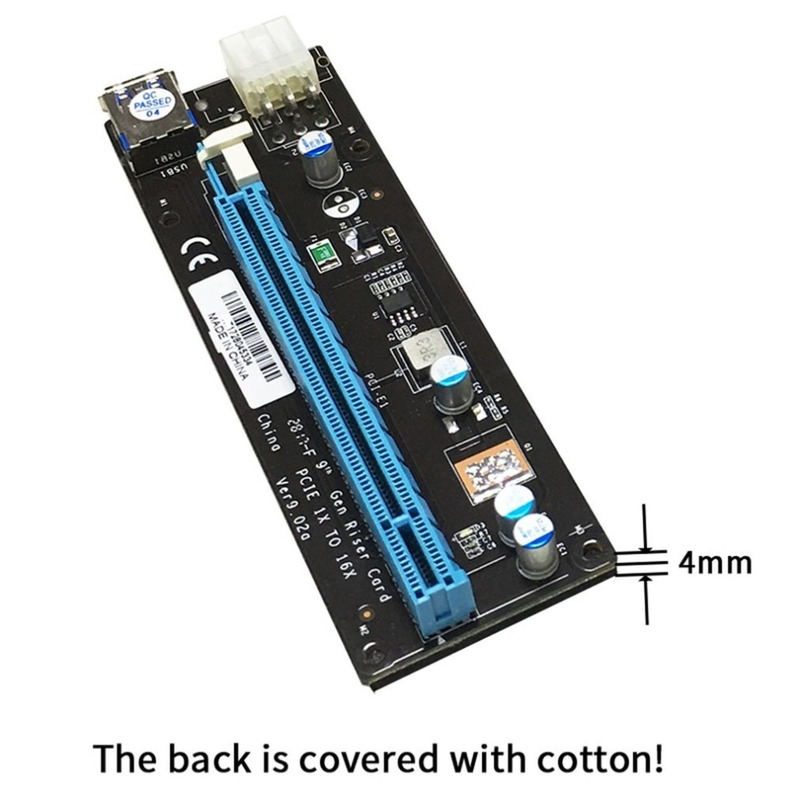 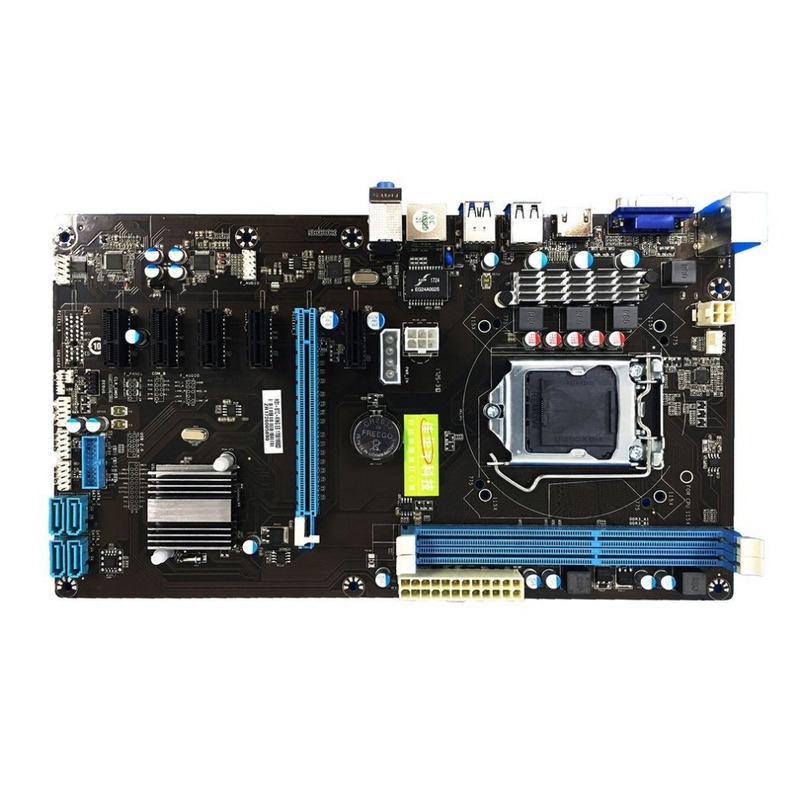 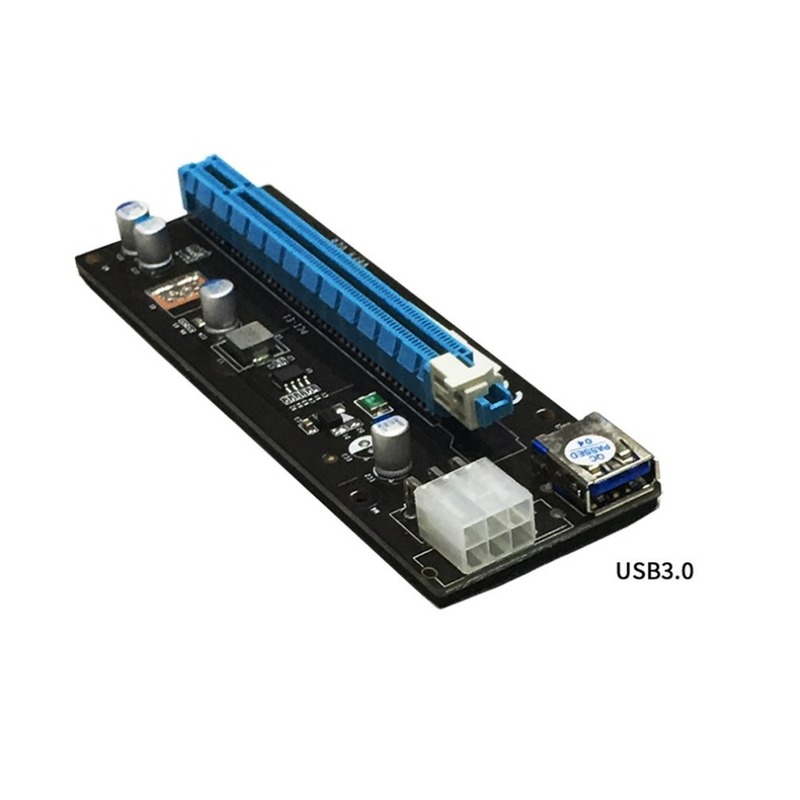 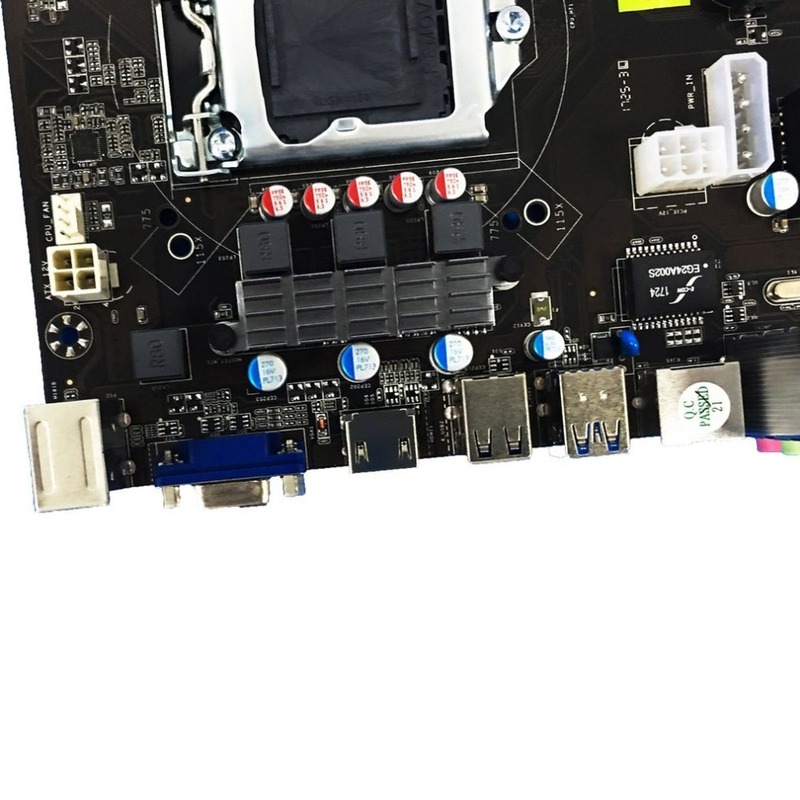 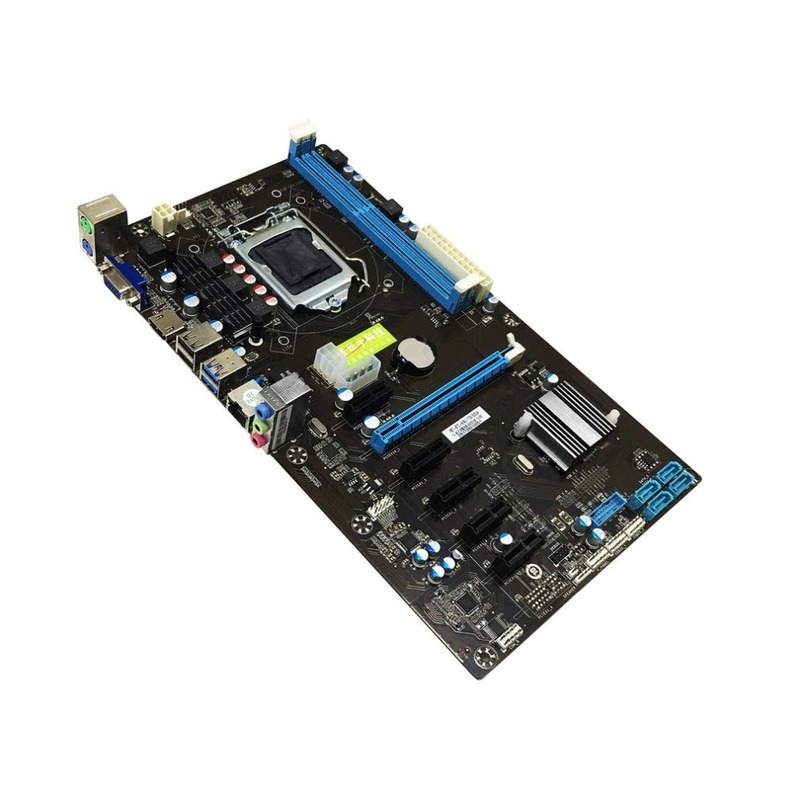 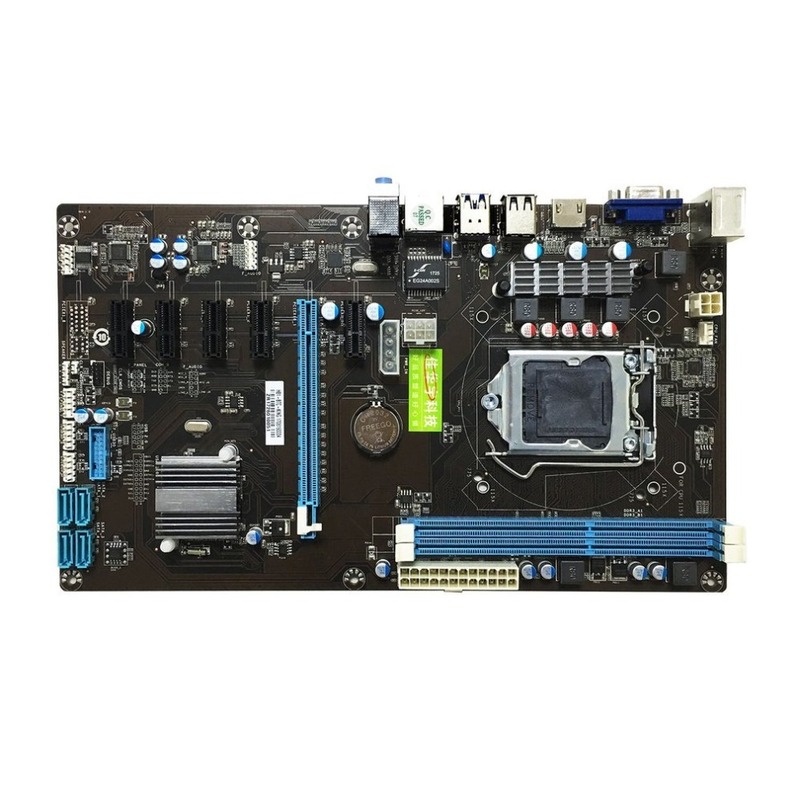 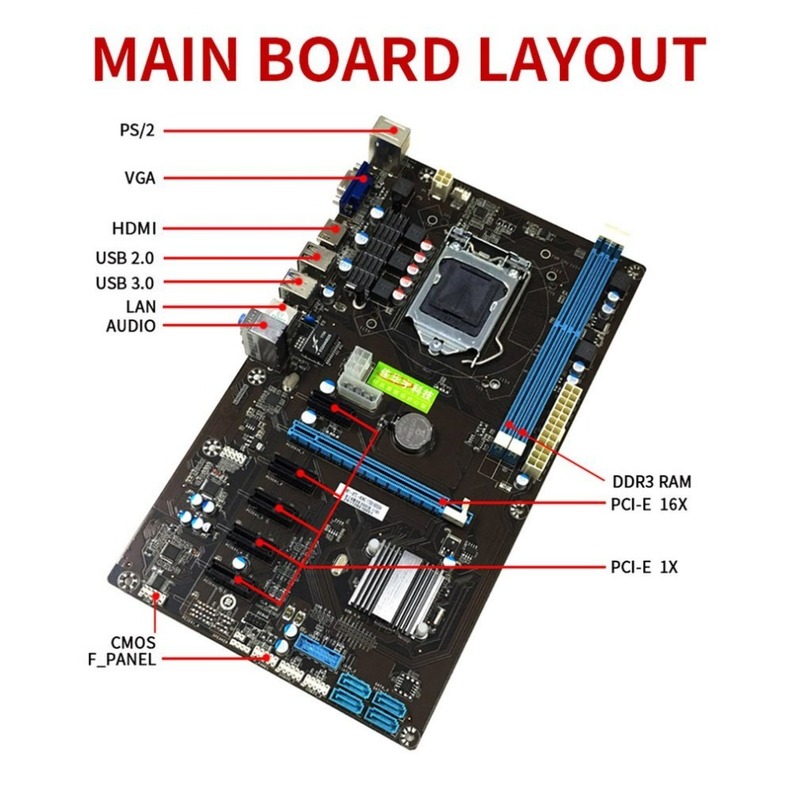 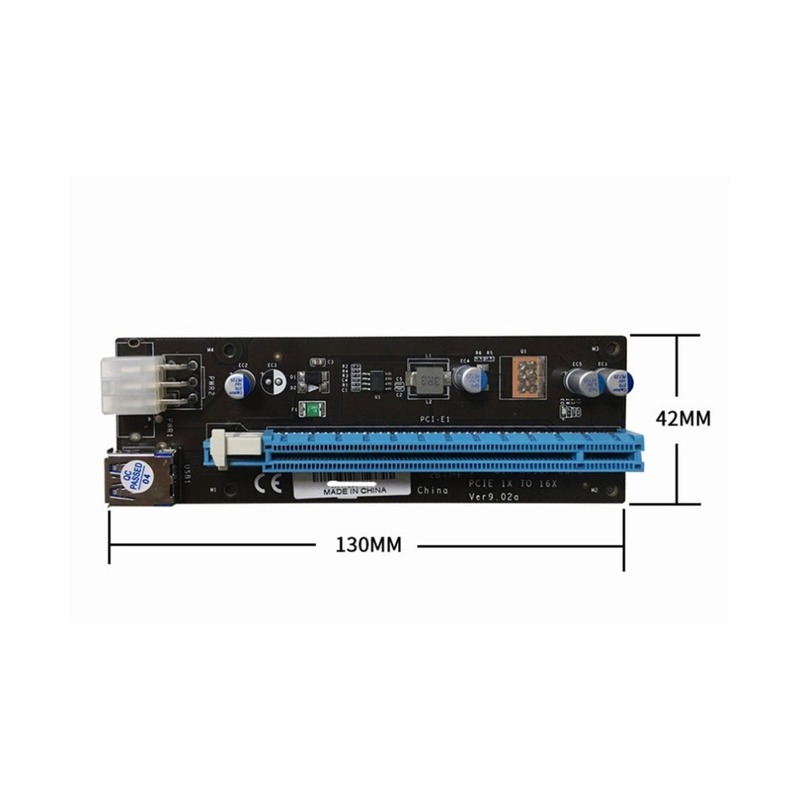 PCIE 1X to 16x PCI-E slot motherboard is designed for mining. 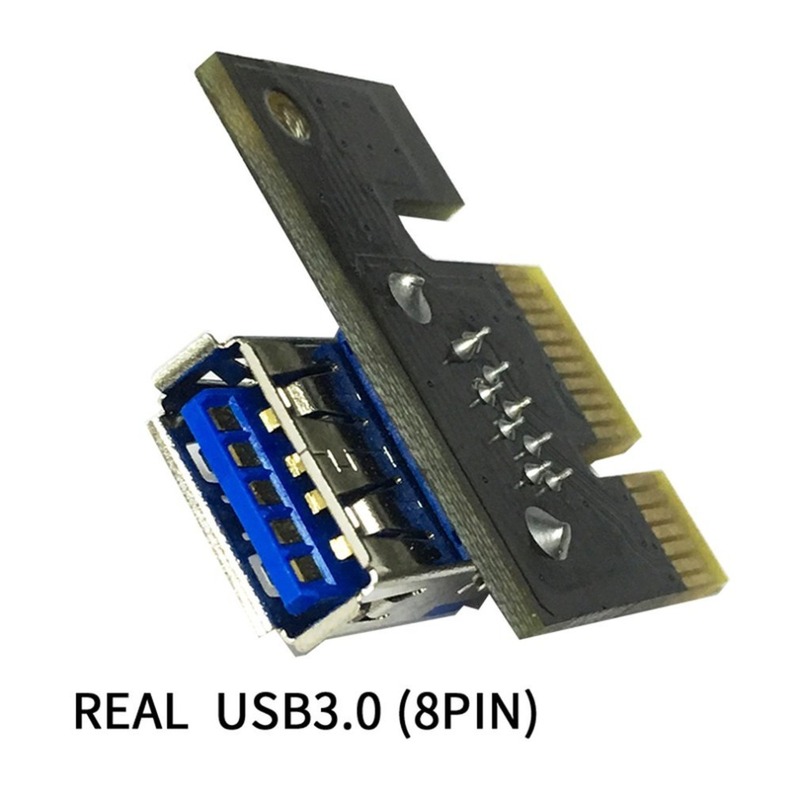 Golden connector features better connection and long life. 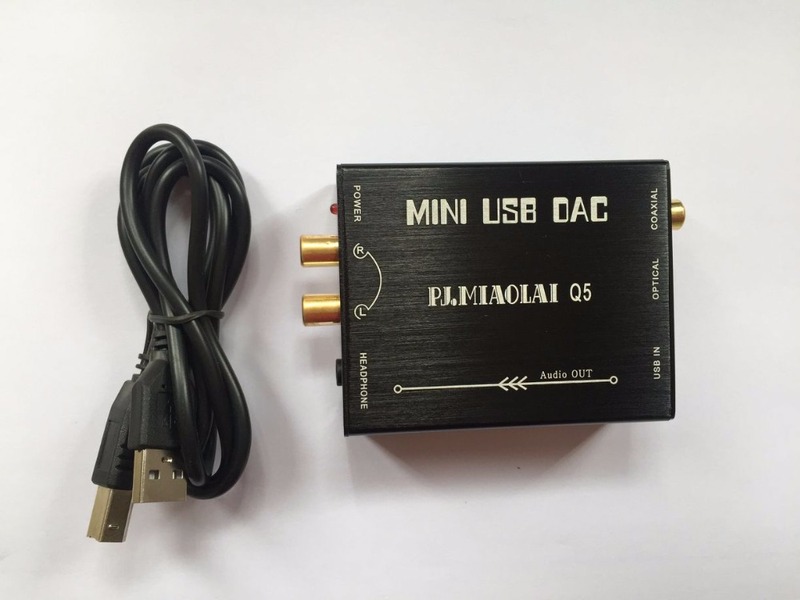 Compact, lightweight and portable, easy to install.